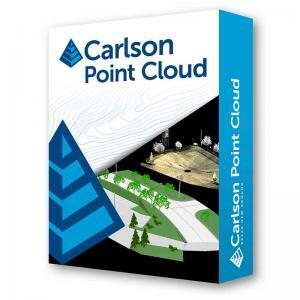 A modular program that provides the ability to go from field scan to finished plat, Carlson Point Cloud delivers powerful automation for large data sets. View and process up to 1 billion points all with Carlson ease-of-use. Lastly, all surface models, points, contours, breaklines, grid and profiles can be exported to CAD.